In this post I’d like to make two suggestions to all vape vendors. This isn’t something I really want to do, because many of you are doing a great job for the vaping community, but right now I feel I have to raise both these points. What you do with them is up to you, but I hope you’ll at least consider them. This briefing makes recommendations for stop smoking practitioners and services, provides common questions and suggested answers about e-cigarettes, and summarises the evidence upon which these recommendations are drawn. The French High Council of Public Health (HCSP) has released its updated opinion on the electronic cigarette through its website. It acknowledged its usefulness in reducing the risk of smoking but remains cautious. Fontem Ventures announced this Monday, February 22 that they developed a method for the analysis of volatile compounds in the e-cigarette aerosols. Their results indicate that PG, VG and nicotine can be quantified at a fast rate in the emissions and cover a wide range of concentrations. The authors highlight a substantial potential for public health purposes. This is something I felt I had to get out, again just a translation unaltered. The specific part about the PHE report will be also sent to the authors of the paper. This is not some random guy off the street, he’s a prominent figure in the field of tobacco control. I feel like disparaging your colleagues in public in a language they cannot understand is just unacceptable behavior. Ofcourse they need to be regulated, that doesn’t even need justification.. But blatant lying about the issue is only going to do more HARM. As a pathologist, I have studied how human cells are altered by disease; with colleagues, I have explored in the laboratory how cancer cells behave and respond to various treatments. A single human disease can involve thousands of changes in the arrangement and interaction of the 10,000 different kinds of molecules present in each cell. Robert Califf has been confirmed as the next head of the U.S. Food and Drug Administration (FDA), the agency which will spearhead federal regulation of e-cigarettes when it releases its long-awaited deeming rule. The appointment of Califf, a cardiologist and academic who is currently the FDA’s deputy commissioner in charge of the Office of Medical Products and Tobacco, is expected to take effect in the near future. The next time you send a tweet about electronic cigarettes, you might unwittingly be taking part in a clinical study examining what Americans are saying online about vaping. 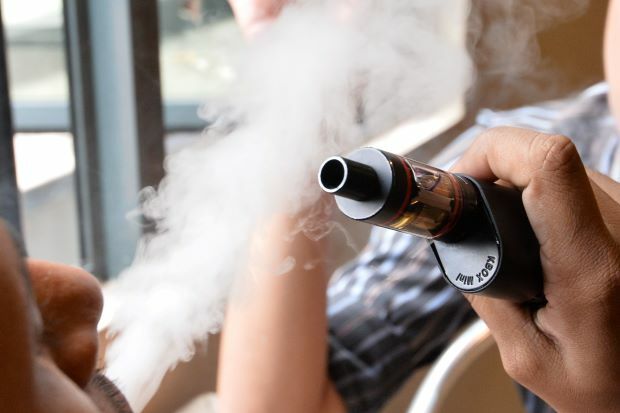 Researchers at NYU Langone Medical Center recently analyzed 28 million tweets containing hashtags like #vape, #ecigs and #ejuice to build a monitoring tool that tracks who is commenting about e-cigarettes and what they’re saying. I just wanted to react about french High Council of Public Health. They recognized it could be a good tool for harm reduction BUT they still use this pseudo “gateway theory” promoted by our health minister Marisol Touraine. For sure this high council said it could renormalize the act of smoking because of “the positive image given to vaping with its marketing”. 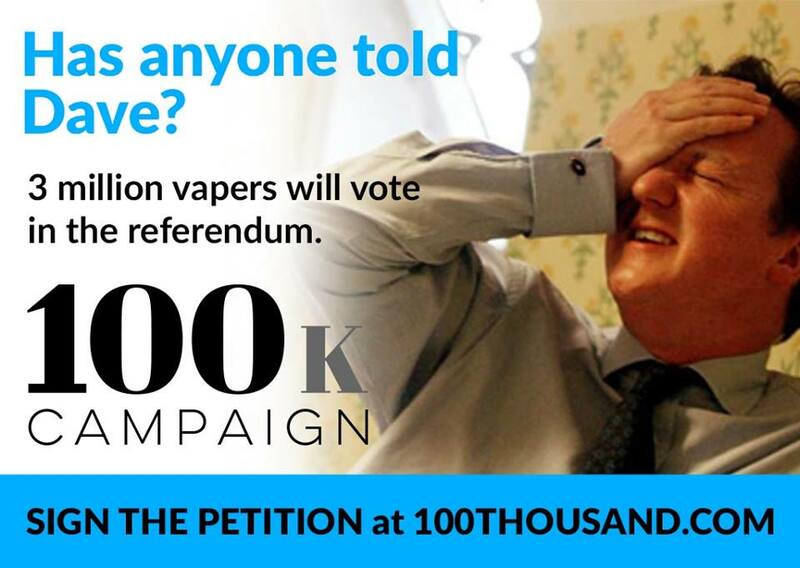 Smoking isn’t vaping and gateway theory is entirely wrong, vaping doesn’t attract no smokers ! Let’s explain their first idea : They said IT COULD be a gateway… Now their second false idea : They talked about “a risk to renormalize the act of smoking” ! Unlike the first they didn’t use conditional, they talked about “a risk” and it is worse because they don’t rely on anything to affirm this (not even biaised studies). Marisol (once more) seemed to be their main scientist to write their report (by the way she doesn’t know anything about vaping). One more thing ,it seems like they have never heard of Konstantinos Farsalinos because their references didn’t mention ANY of his studies. They recognized there wasn’t any problem with second hand vapor BUT they still want to ban vaping in public places AND ban advertising for e-cigarettes. In fact this high council found a good way for them not to get involved in e-cigarette promotion as the BEST harm reduction invention (for sure we can see that our marisol might be guilty for that !). To conclude : I could read in social networks that her name might stay in our history to define the biggest mistake in public health … YES it is true !.